U.S. News & World Report has named NIU’s Master of Public Administration (M.P.A.) program among the top five in the nation in the specialty field of local government management. NIU’s perennially ranked program—which produces about one-third of city managers in Illinois—jumped up two notches to No. 4 in the rankings, tied with the University of Southern California and ahead of programs at such schools as Indiana University (No. 10), Cleveland State (No. 13), the University of Illinois at Chicago (No. 14), the University of Nebraska (No. 15) and the University of Michigan (No. 19). Additionally, NIU’s M.P.A. program was ranked No. 15 nationally in the specialty of public finance and budgeting and 37th in public management and leadership. All three of the NIU rankings were tops among public and private university programs in Illinois. “Our No. 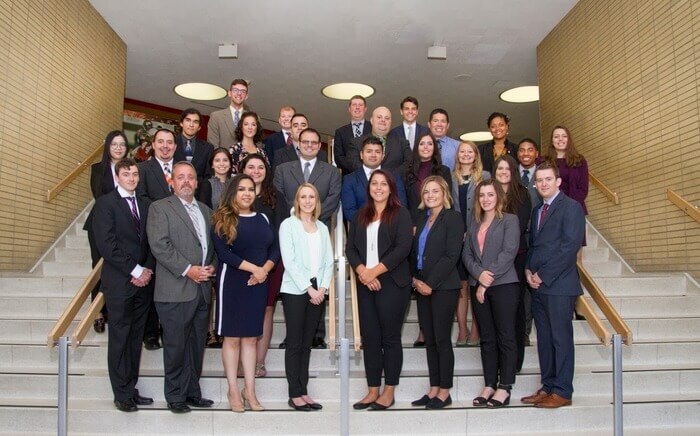 4 ranking reflects the prestige of our exceptional local government internship program, the effectiveness of our outstanding alumni who are managing local governments around the country and the research productivity of our extraordinary faculty,” says Presidential Engagement Professor Kurt Thurmaier, public administration chair. Many program alumni go on to become city or county managers, finance directors or even police and fire chiefs. Both NIU M.P.A. faculty and alumni have played a major role in efforts to professionalize municipal staffs statewide and advance the national good government movement. Alumni can be found throughout the Chicago area at the administrative helms of such cities as: Addison, Algonquin, Bartlett, Carol Stream, Clarendon Hills, Deerfield, Elk Grove Village, Elmhurst, Flossmoor, Glen Ellyn, Glencoe, Hanover Park, Highland Park, Hoffman Estates, Lombard, Schaumburg, Sycamore, Tinley Park, Warrenville, Western Springs, Winfield, Winnetka and Woodridge. They also hold key public-service posts across the country in such states as Arizona, Colorado, Florida, Iowa and Wisconsin. The M.P.A. program has 95 percent job-placement record within six months of graduation. Thurmaier credits high-quality faculty and an internship program that ensures students are well-prepared for the job market. “We have the best M.P.A. internship program in the world,” Thurmaier says. Brandon Kowalke, 27, of Beach Park, IL, will graduate from NIU with his M.P.A. degree in May. He has interned for nearly two years with the City of Wheaton. 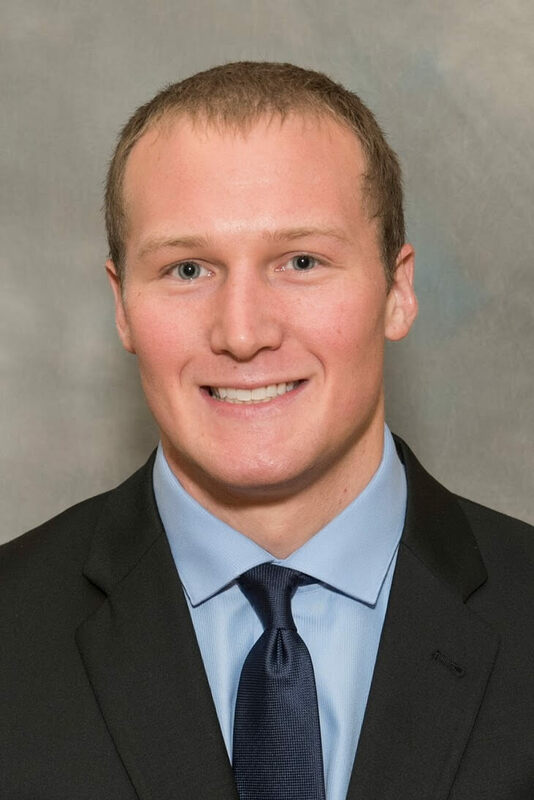 “The internship is an incredibly important piece of the program because it gives you a chance to apply what you’ve learned,” said Kowalke, who recently won a prestigious Cookingham-Noll Management Fellowship with the City of Kansas City. NIU’s M.P.A. program will start a new chapter in its 55-year history this coming fall, with the addition of a fully online program. It is exclusively designed for employees working at least two years in local governments of all types. Students can also opt to take just five courses and earn a Graduate Certificate in Public Management that is focused only on local government management.